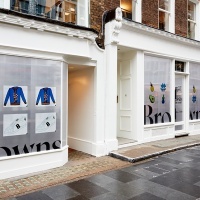 Creative agency Spring has rebranded London department store Browns, creating a logo based on the brand’s original logotype from 1970. 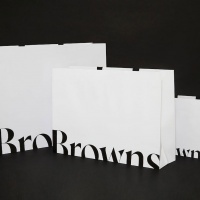 The serif word mark appears at the bottom of bags, boxes and swing tags, creating a ‘cut-off’ effect. 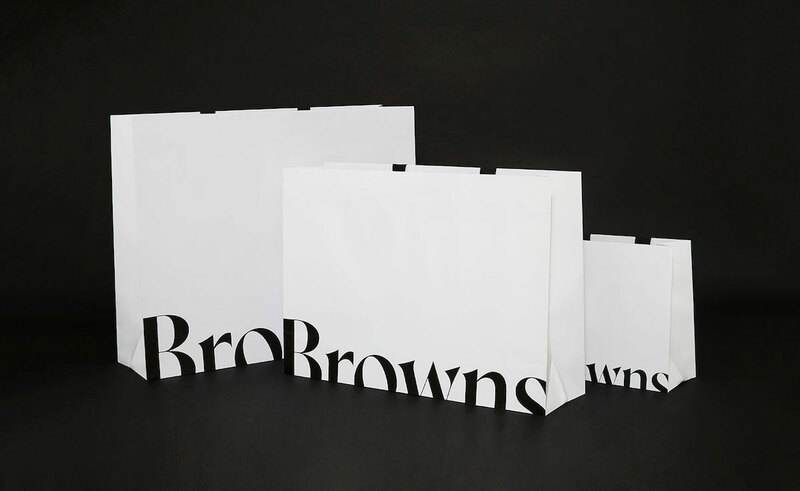 CEO of Browns Holli Rogers says the company wanted to “re-invigorate” its branding. 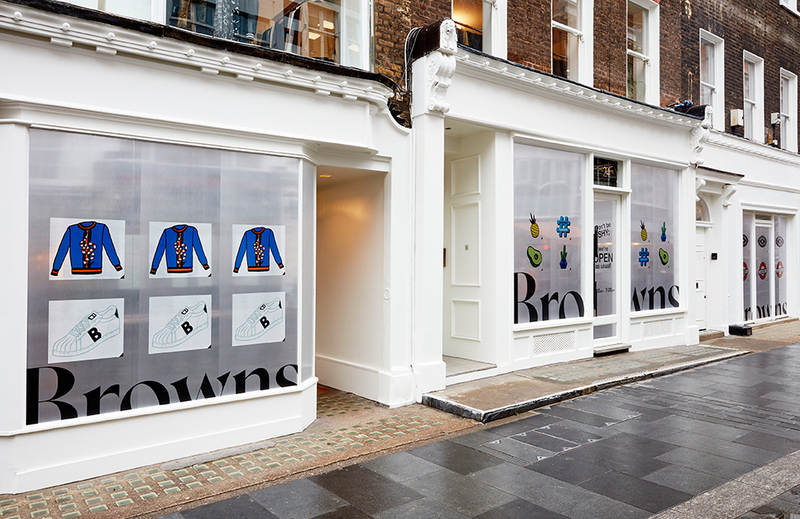 “Our approach needed to incorporate a touch of fun, but an element of the unexpected, reflecting the fact that as a brand, we are confident, as we always have been, to challenge the ‘norm’. 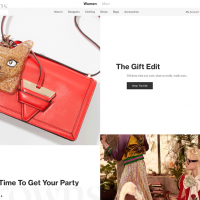 The concept also needed to work perfectly across all our customer touch points, physical and digital,” she told CR. 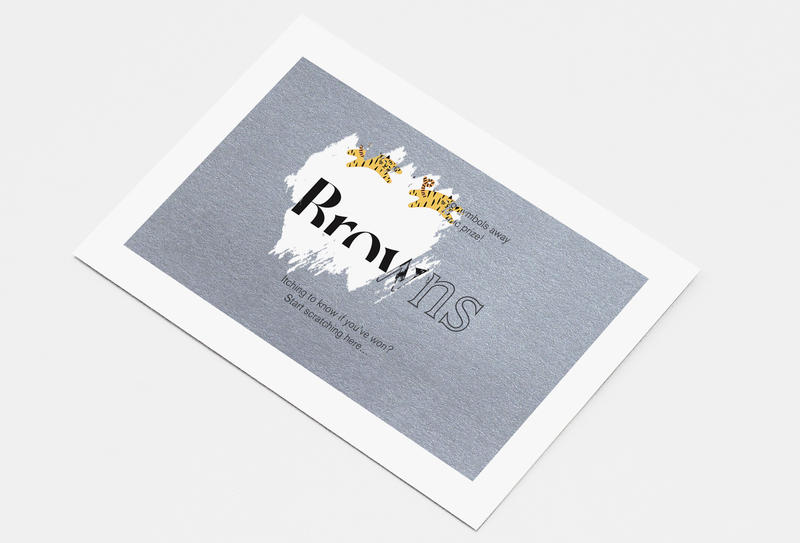 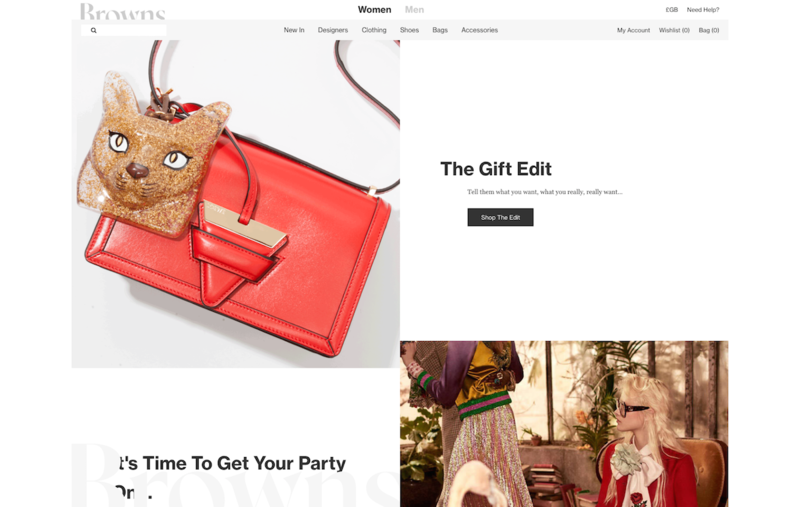 Browns has also launched a new website and the identity appears on ‘scratch-off’ gift cards as well as VIP packs for loyal customers.